The Christmas lights have been switched on, your TV is swamped with Christmas adverts and you may or may not have made a start on your Christmas shopping. You’re probably starting to think about heading back home! Before you go we thought we’d put together a guide to help you get ready for the holidays so that you can head home stress-free and ready to enjoy the festive period in peace. Depending on how you are planning to get home it’s a good idea to get your travel booked as soon as possible, the earlier you book the cheaper it tends to be. If you have an NUS Extra card look out for loads of discounts including 10% off Megabus, 25% off TransPennine Express and 10% off National Express. You can also reserve your seat, saving you a whole load of hassle! The last thing you want when you are kicking back enjoying your turkey is the thought of all those unfinished assignments and looming deadlines. Try to get as much work done as you can before you go so that you can spend the holidays hanging out with friends and family worry-free. It might not sound like fun but the last thing you want to come home to after the holidays is a messy room. This goes for taking any Christmas decorations down too. Nothing boosts January blues like a sad looking Christmas tree waiting to greet you when you get back. The same goes for emptying the fridge! Get your housemates to help you clean and tidy the kitchen and throw out any food. No one wants to come home to the smell of month old milk. Go through each room and ensure that any electrical items have been turned off at the plug. You don’t need to be worrying if you left the hair straighteners on from over 100 miles away! You will want to turn your heating down so you’re not wasting money and racking up excessive bills, but make sure you leave it on just a little bit to prevent frozen and broken pipes. If you haven’t started on your Christmas shopping yet (and even if you have) make sure you grab yourself an NUS Extra card and make the most of all the student discounts. If you’re shopping online it might be a good idea to get items delivered home, this way you’re not trying to cram too much onto crowded trains. It also frees up essential room in your suitcase for even more Christmas jumpers! One last thing you will want to do before you go is to make sure that your house or flat is completely secure and no windows or doors have been left open. Last but not least do one final check that you have all the essential items with you before leaving the house: phone, laptop and the appropriate chargers, travel tickets and keys are all pretty essential! We hope you have an amazing holiday and we will see you all in the New Year. 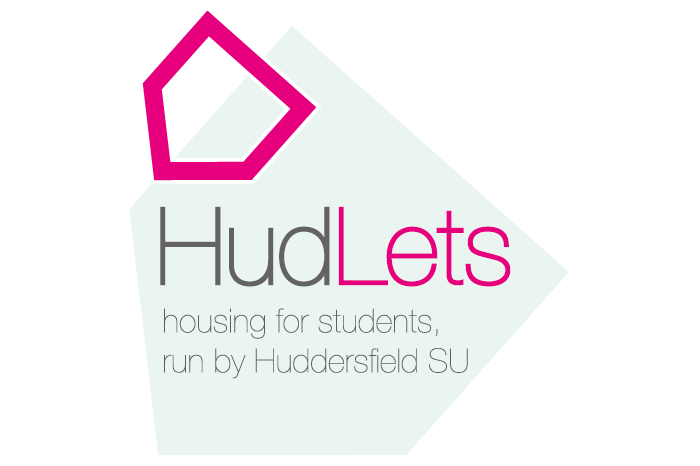 Thinking about your accommodation for next year?